The Owen Valley Boys JV fell in OT of the championship game against Edgewood, 66-62. 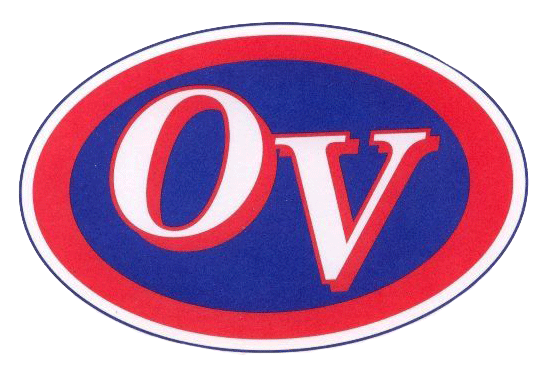 In what was the best shooting game of the season for OV (and possibly Edgewood), a combined 18 three-pointers were made to keep the game a back-and-forth affair. Unfortunately, it wasn’t enough for OV, as they couldn’t stop Edgewood in overtime. Kody Morlan led all scorers with 21, followed by Drew Martin with 18.